With over a decade of IT experience, we design and deploy a variety of cloud services to help enhance your company’s productivity. Our cloud solutions are specially designed to provide easy and scalable access to data, applications, and other resources. We take care of the installation and provide all the necessary hardware and software as well as full ongoing support, so you can focus on what’s important. Since we take care of all the cloud service execution and maintenance, there’s no need for your employees to worry about data storage and management, so they can focus on getting the job done. Our customers work more productively thanks to the added value we build into our wide range of Saas, IaaS and PaaS solutions. The advantages of cloud computing are endless for businesses of all sizes. 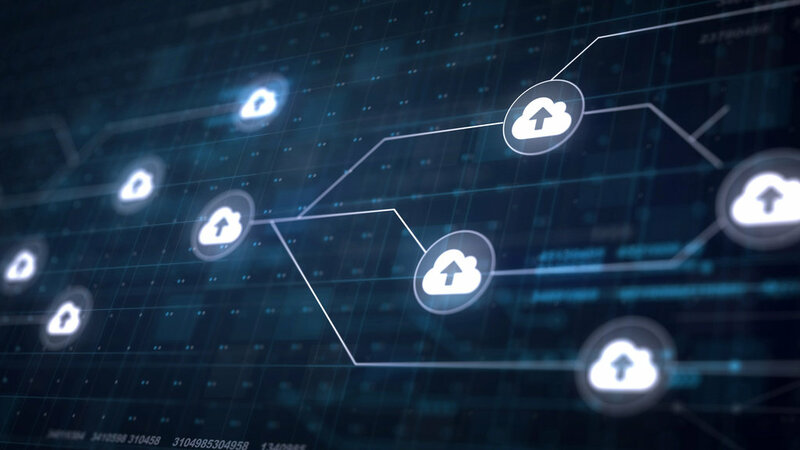 Smaller businesses often have limited IT resources, and cloud computing enables them to take advantage of the vast array of storage and network products that they can cost-effectively scale as their company grows. On the other hand, larger businesses in Malton often face complex and multifaceted hosting needs such as corporate-wide infrastructure requirements and demanding applications. Cloud services can help to reduce costs whilst delivering greater operational efficiency and flexibility. The IT industry is growing at an exponential rate and as a result, the need for secure and reliable data storage solutions is experiencing tremendous demand. While your company may have a current infrastructure in place, it’s vital to consider future business development. Our cloud solutions for Malton enable you to adapt as your company grows and increase or decrease capacity on an as-need basis. As well, with instances of hacking and digital espionage becoming increasingly prevalent, security is becoming a growing concern. We work diligently to provide top-tier protection to help take the stress off your shoulders. Contact us or call (905)-820-8480 today for cloud services in Malton!